This item is on manufacturer backorder, please sign up to be notified when it is back in stock. 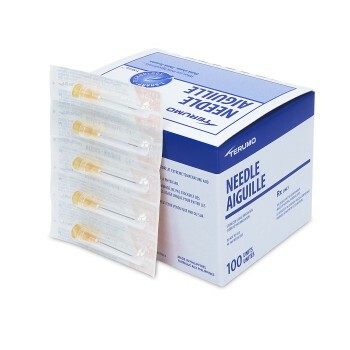 NN-2525R Terumo Thin Wall Needle 25X1, 100/Box The states of NY, CT, IL, NJ, NH, DE and MN restrict the sale of syringes and needles to licensed professionals and entities. By proceeding to purchase through our website, you acknowledge that you are over 18 years of age.